Treat her to a Happy Hour at Classic 50s. You don't have to order the Sprittle to give her the full Norman experience, you can always start off with an Eskimo Frostie and a Love Boat. Later, make sure she tries out Apple Tree Chocolate for a dipped apple or strawberry. And she can't leave Norman without chips and queso at The Mont. Take her to the Fred Jones Jr. Museum of Art (featuring complimentary admission) to see the largest collection of Impressionist art at a public university with works by Monet, Degas, Renoir and the other names you had to memorize for that art class. Walk through The Medieval Fair of Norman and travel back in time at Reaves Park. 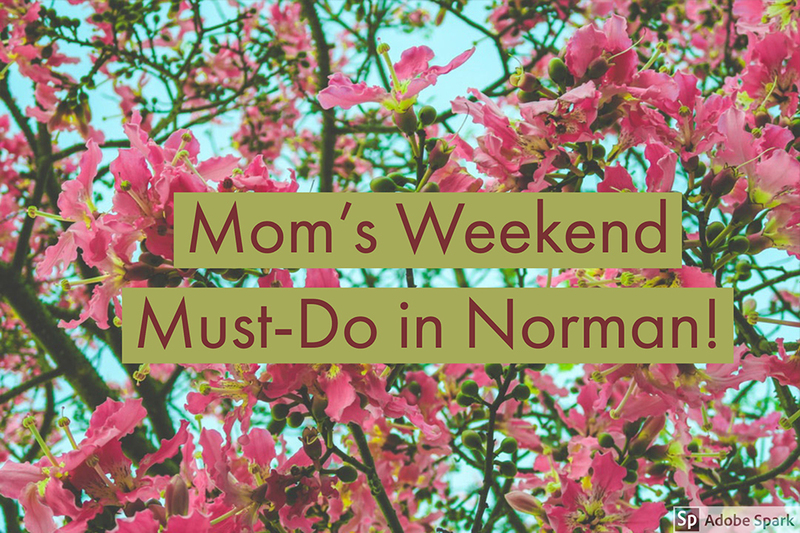 With artisans, exhibitions and much more, the fair is one of Norman's most traditional events and one of the largest weekend festivals in Oklahoma. Stroll with her through Norman's business districts from Downtown Norman, Campus Corner and The Main District to Sooner Mall, University North Park and Brookhaven Village. Dine with her at a Norman Original restaurant whether breakfast, brunch, lunch or dinner. Most of all, look like a Norman expert by downloading the VisitNorman app and having all of the best of the city at your fingertips.